Stomach liposuction is an increasingly popular solution to the problem of fat in the belly area. 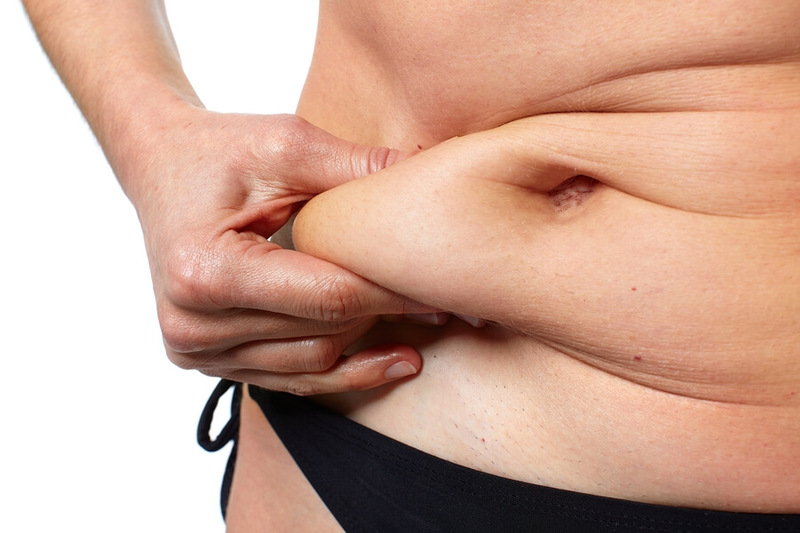 Our clinic, Lavida Cosmetic Medicine, provides stomach liposuction procedures in the Sydney area. The problem is common. Many people feel unhappy about the appearance of their abdomen. Often, fat deposits begin to accumulate in this region, and are resistant to using diet and exercise for weight loss and toning. In many cases, liposuction can be effective where other methods are not. The process of liposuction involves injecting the area to be treated with a buffered saline solution, then using a cannula to dislodge and remove fat particles via suction. This procedure usually only takes a few hours. Patients are able to return home the same day and are back to normal activities within a week or two. Liposuction is one of the most common forms of cosmetic surgery performed worldwide. As such, this procedure is safe, effective, and continually being improved. Dr. Sam Botros and our team of highly skilled technicians use only the latest technology and methods to help our clients achieve their desired body shape. Our first-class facilities feature state of the art equipment, private parking and waiting rooms, and a staff fully dedicated to making your stay comfortable and stress free. To learn more about stomach liposuction or the other procedures we offer, call our Caringbah location or our Bankstown location for a free consultation with Dr. Sam Botros.